After some winter hibernating, I’m back with a couple of upcoming shows in Nashville and Iowa City. First, I’ll be playing at The Post East on Tuesday, April 4, as part of the East Side Story’s bimonthly Storytellin’ series. Gregory Delzer (owner of Defunct Books in East Nashville and former Iowa Citian) will perform the reading portion of the evening. 7pm. Free. BYOB. Then I’ll head up to Iowa City for my favorite time of year — Mission Creek Festival. On Saturday, April 8, I’ll be playing with my full band at Big Grove Brewery, along with Dave Zollo & The Body Electric, Jennifer Hall, and Strange Americans. This show is part of Mission Creek’s Community Day, and admission is free. Later that same night I’ll play another free show, this time at Pullman Bar & Diner, along with my good buddies and International Songwriting Machine colleagues, Brian Johannesen and John Lindenbaum (DBA Nadalands). I am nicht so güt at keeping this website updated. It usually takes a particularly exciting show to get me here. This time is no exception. I am very excited to join Laura Gibson and The Lonelyhearts at the Englert Theatre in Iowa City on Thursday, May 19th. Find show details and get your tickets here. It is always an honor to play at the Englert, and playing with these particular musicians is a true pleasure. Laura Gibson is an NYC-via-Portland-based songwriter who just released a new album, Empire Builder. I have long admired Gibson and her clever, dynamic songwriting. I’ve spent more than a few hours lying on the floor, soaking in her previous albums (special shout-out to La Grande). The new album is her best yet. It’s especially great as a road trip soundtrack. Trust me. It’s impossible not to love The Lonelyhearts, both as a band and as humans. The Iowa City and Fort Collins-based duo have been releasing consistently great albums for more than a decade. Their latest, Age of Man, is another inspired addition to their oeuvre. According to the band, the album “traces an alternative American history over three generations, exploring themes of progress, resource extraction, vigilantism, patriarchy, anarchism, sin, and love.” Right on. 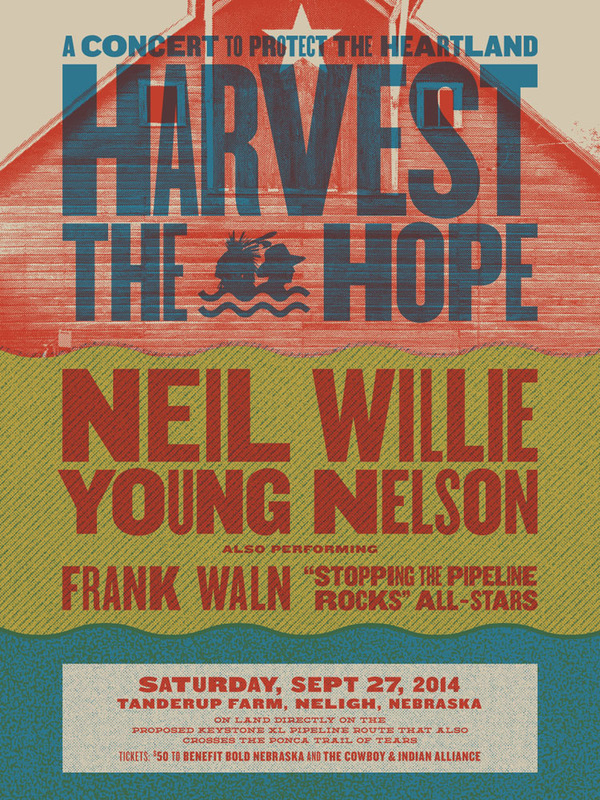 BIG NEWS out of the Heartland today: I will be playing the HARVEST THE HOPE concert on September 27th in Neligh, NE! The concert is a benefit for the ongoing fight against the Keystone XL pipeline and its proposed route through farms and tribal lands in NE. The headliners are — holy s**t — NEIL YOUNG & WILLIE NELSON. Unreal. Totally unreal. I am so honored to be a part of this. 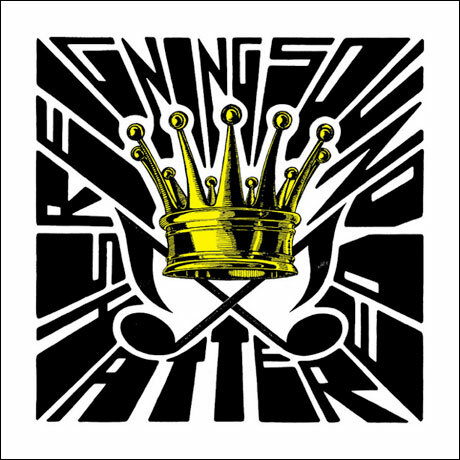 Also in the Heartland this fall, I will be opening up for another of my all-time favorite bands, REIGNING SOUND. They’re touring their new album, “Shattered,” out on Merge Records. I had a chance to see Greg Cartwright solo here in Nashville recently, and I can’t wait to hear the whole band for the first time. The show is on Thursday, October 30th at the Mill in Iowa City. Also playing: Spider Bags. I’ll probably quit music forever after these two shows, since there’s nowhere to go from here but down. Catch me while you can!